An Assistant Terminal Manager is a salary, exempt employee whom, under the supervision of the Terminal Manager, is responsible for assisting with the overall operations of the bus terminal. This position works with the Terminal Manager in coordinating all functions of the facility including the maintenance, dispatching, communicating with drivers, school district personnel and parents for daily routes, trips and extra curricular activities of students for our clients. Ensure coverage of daily home to school routes, trips and charters. Assist with driver training and recruitment programs. Assist in maintenance of the driver credential files to ensure current certifications. Assist in preparing payroll, account receivables, account payables, and month end requirements to ensure timely submission to your respective location. 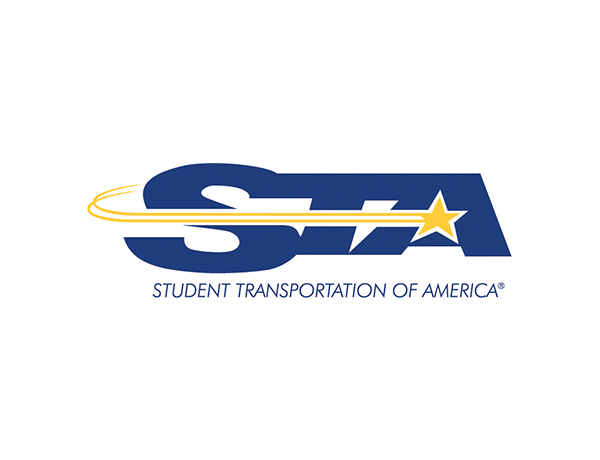 Ensuring that each of your School Districts’ student transportation designees are being supplied with all required information and assist in providing a safe, reliable, on-time service through creating efficient and cost effective solutions to routing issues. Attend School Board meetings when directed by Terminal Manager or Other STA Management. Assist with planning of monthly driver safety meetings with safety and training designee for your area. Assist in developing charter and school business for assets during non-school days and summer months. All other duties as designated by Terminal Manager or STA Senior Management. Associates Degree from an accredited University or College in Business is desired. Bachelor's of Art Degree in Business is preferred. Three (3) or more years experience in school bus operations; minimum of one (1) year in a leadership role or an equivalent combination of education and experience. Ability to organize, lead, and motivate all personnel involved in operations . Must be highly motivated and demonstrate capable leadership skills. The work schedule will be set by the Terminal Manager. The Assistant Terminal Manager has significant, daily contact with all levels of Company personnel and as necessary with outside entities such as insurance brokers, attorneys, business partners and the public. Contacts are generally for the purpose of dispensing information, providing technical advice or policy interpretation or for program coordination. These contacts will require considerable judgment, diplomacy and discretion and the ability to communicate clearly. The Terminal Manager deals regularly with sensitive and/or confidential information and therefore must exercise extreme care in maintaining confidentiality and privacy.